Membranes are the kidney and liver of water treatment systems. 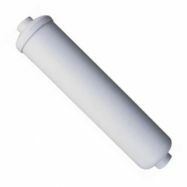 They filter out all the contaminants and particles from the feed water source once it has passed through pretreatment. 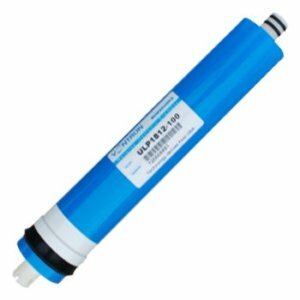 Crossflow membrane filtration is a pressure-driven separation process. Application: Industrial, food, water, chemical, and biotechnology markets, as well as for those providing environmental protection. 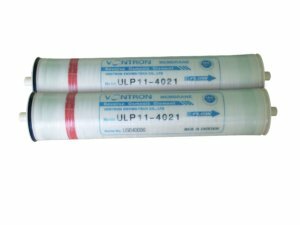 RO membranes are great solutions for many different applications. Membranes serve as highly-engineered, physical barriers that permit the passage of materials only up to a certain size, shape or character. 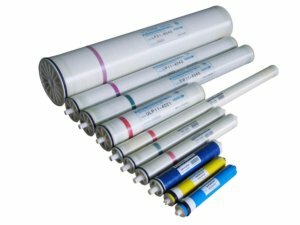 Dawn Namibia (Pty) Ltd offers reverse osmosis membranes (RO membranes), Filmtec membranes or Dow Filmtec membranes, Koch membranes, and Hydranautics membranes in a variety of configurations, materials and sizes; each designed to meet specific application needs. 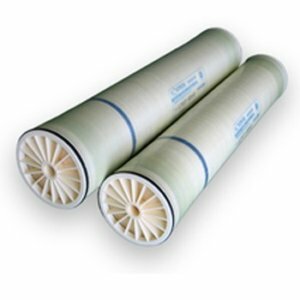 Puritech also stocks their brand of spiral membranes.